The Swedish Transport Administration (Trafikverket) has awarded Siemens Mobility a €75m (US$85m) contract to deliver intelligent communications, control and monitoring technologies for a section of the new Stockholm Bypass. One of Europe’s largest infrastructure projects, the €3.1bn (US$3.1bn) scheme has been co-funded by the European Union as part of the TEN-T (Trans-European Transport Network) program. Designated as European route number four (E4), the new Stockholm Bypass will connect the southern and northern parts of the city and its surrounding communities and suburbs. The bypass will be a 13 miles (21km) long road, including 11 miles (18km) of tunneling, around one of Europe’s busiest capital cities. It has been designed to relieve intercity and main thoroughfare congestion, significantly reducing delays for residents and visitors. The construction of the tunnels started in 2014 and is expected to be completed in 2026. The installation and testing of Siemens’ technologies will not begin until 2021. 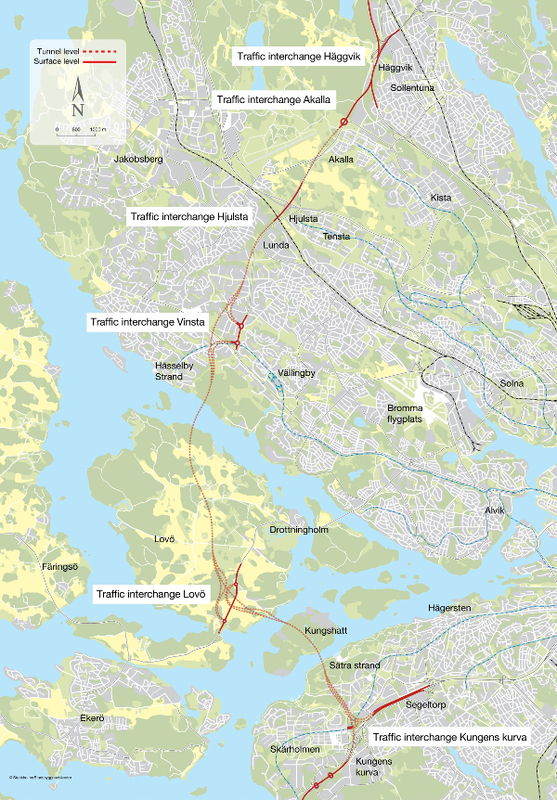 Trafikverket estimates that by 2035 the Stockholm Bypass will be used by approximately 140,000 vehicles per day. Siemens Mobility will cooperate and work alongside Eltel Networks Infranet, a leading northern European supplier of technical services for critical infrastructure networks. 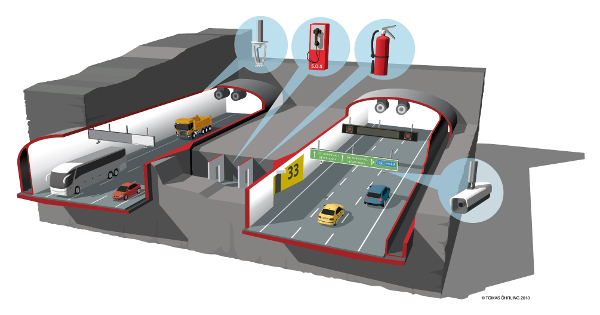 The contract includes the facility’s comprehensive control and monitoring system, which controls all safety functions throughout the tunnels. In addition, Siemens will provide a fully integrated communications platform, CCTV camera surveillance, radio and mobile cellular telephone networks, and fire and incident detection systems. Prior to installation, the company will provide a comprehensive design for the monitoring and communications systems. 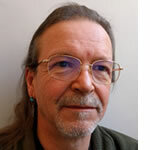 Eltel will assist in the design and delivery of the system and will execute installation work in the area. Siemens Mobility will operate and provide maintenance throughout the system together with Eltel. Siemens has delivered safety, management, security and traffic control systems on several of Europe’s major tunnel projects, including the Richard Strauss Tunnel in Germany, Espiye-Sarp Tunnel in Turkey, and the San Fedele and Lungern Bypass Tunnels in Switzerland. 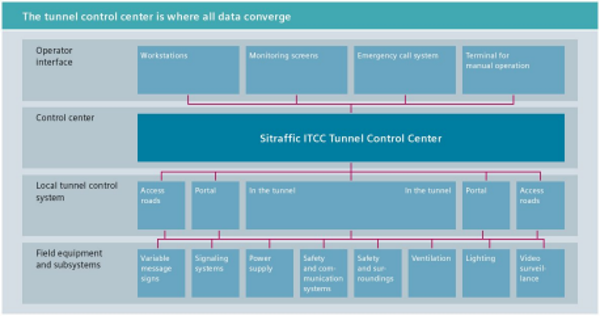 For the Stockholm project, Siemens is expected to use the latest version of its Sitraffic International Tunnel Control Center (ITCC) platform, which uses highly standardized software modules to create a flexible and integrated hub for all data on the operation of the tunnel systems and its real-time traffic situation. llowing a detailed analysis of both the tunnel’s traffic situation and the operation of all its technical systems in the tunnel, the Sitraffic ITCC platform enables operators to initiate the right response to every situation using a range of variable message signs to issue targeted warnings or suitable diversion route recommendation, speed limits and lane closures.